Albuquerque, NM- Abortion Free New Mexico and Priests for Life have released a new video taken from an undercover phone call placed to Southwestern Women’s Options late term abortion facility that clearly explains how second and third trimester abortions are performed in New Mexico. A healthy woman posing as 25 weeks pregnant is given an overview by an abortion worker detailing how the 3-4 day labor and delivery procedure will take place. Late term abortion is a grueling process that begins every Tuesday, in Albuquerque, with the killing of a baby by a lethal injection of the medication digoxin and culminates at the end of the week when labor is induced and she delivers a stillborn child. Pre-born babies can survive outside the womb at this gestation, and sometimes earlier in the pregnancy. 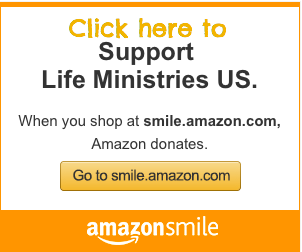 In a recent rare interview, Curtis Boyd, owner of Southwestern Women’s Options claims that he provides abortions to women “who are dying if they do not get the abortion, women who have severe congenital defects.” However, if a woman was truly dying she would never subject herself to a 3-4 day abortion procedure. She would go to a hospital where if it were absolutely necessary to end the pregnancy, the pre-born child would be removed from her womb (alive) via a Caesarean section. 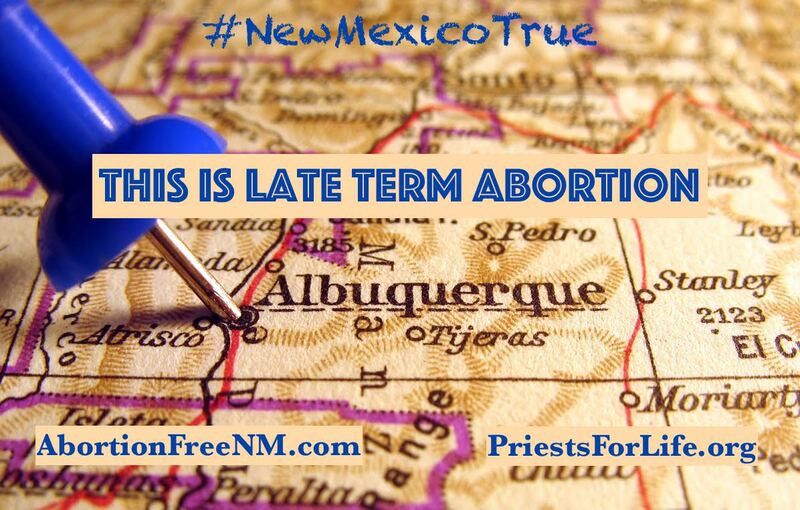 In fact, a previous undercover recording Abortion Free New Mexico and Priests for Life released demonstrated that Southwestern Women’s Options screens their patients for health indicators to ensure that the woman is healthy enough for a late term procedure. It would be medical negligence to perform a lengthy abortion procedure on a woman whose life is truly at risk. 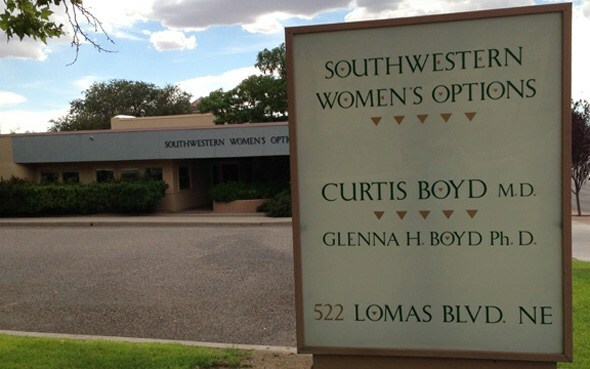 Curtis Boyd and his staff at Southwestern Women’s Options are actually the ones placing the lives of women at risk by performing dangerous late term abortions. In fact, a Southwestern Women’s Options consent form obtained by Abortion Free New Mexico’s Tara Shaver in 2012 states that abortions done after 18 weeks are more dangerous than carrying the baby to full term. Another video released by Abortion Free New Mexico and Priests for Life exposed that Southwestern Women’s Options isn’t in the habit of performing late term abortions to save the lives of women as Curtis Boyd claims, but is instead operating under an archaic eugenic mindset that empowers their abortionists to willingly abort pre-born babies who are found to have “congenital defects” otherwise known as birth defects. Killing babies who are handicapped is at the heart of Curtis Boyd’s late term abortion business. “Southwestern Women’s Options uses an injection to stop the hearts of pre-born babies and a concoction of several medications to artificially induce labor in women and then sends them away to wait for their child to be born dead. This precarious cocktail of medications is and has resulted in serious life threatening complications. In May 2011 a patient at Southwestern Women’s Options was rushed to the emergency room after her uterus ruptured during the very same procedure documented in this call. She was 35 weeks pregnant,” Tara Shaver said. “Late-term abortions are not, as some say, ‘only done to save the lives of women,’ they are performed to make Curtis Boyd huge profits at the expense of precious human lives.